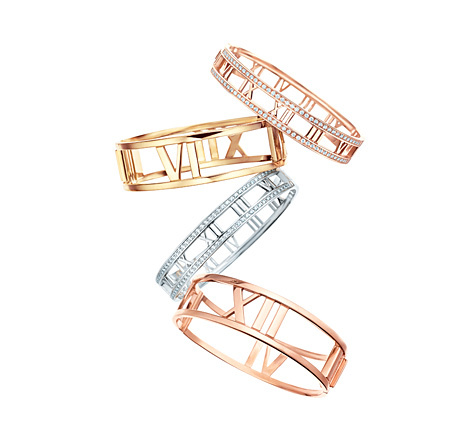 Ladies, get ready to add some striking, yet delicate new pieces on your Tiffany's wishlist! Last week, I had the pleasure of being invited to a private showing of the Tiffany & Co. new Atlas collection. 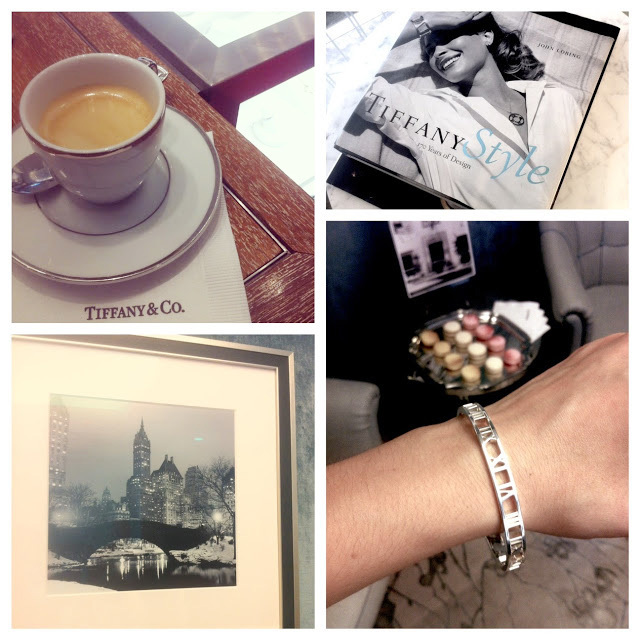 While I had Breakfast at Tiffany's (it was rather coffee than breakfast, but still! ), I discovered that the iconic collection, which was first introduced in 1995, was named after the famed Atlas clock with the Roman numerals that has adorned the entrance of the Tiffany & Co. New York flagship store since the 1850s. The Atlas collection also refers to the mythic Greek god Atlas who was condemned by Zeus to hold up the heavens forever, which symbolizes the timeless aspect of the collection and the enduring legacy of Tiffany & Co. around the world. For this particular collection, the luxury jeweller has streamlined the classic Roman numerals to create an eternally modern look. The result is an array of delicate jewellery with sleek and feminine lines, alternating matte and polished surfaces to create a sensuous play of light. 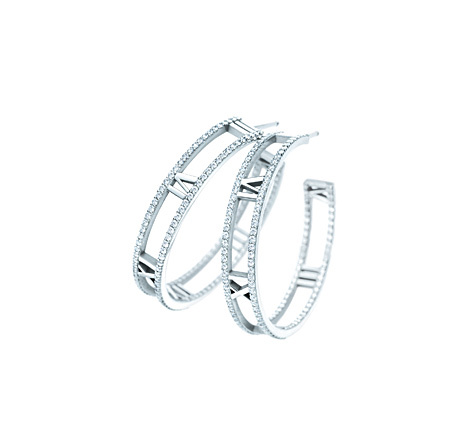 What caught my eye with the collection is that, from the simple lariat to the bangle in sterling silver to stunning 18 karat gold diamond earrings or even the diamond ring in rose gold, all the pieces can be worn day and night while exuding elegant simplicity. New playful, yet refined pieces of jewellery, what else can you expect to come out of a Tiffany little blue box? 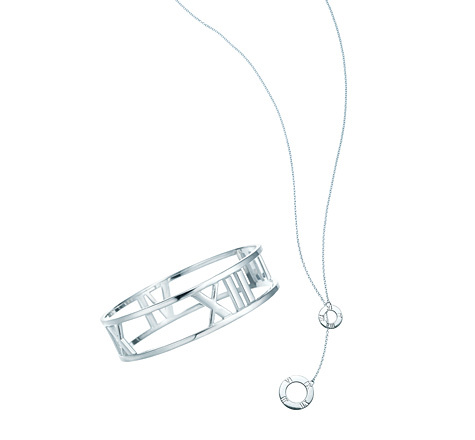 1 comment on "Falling For The Tiffany & Co. New Atlas Collection"